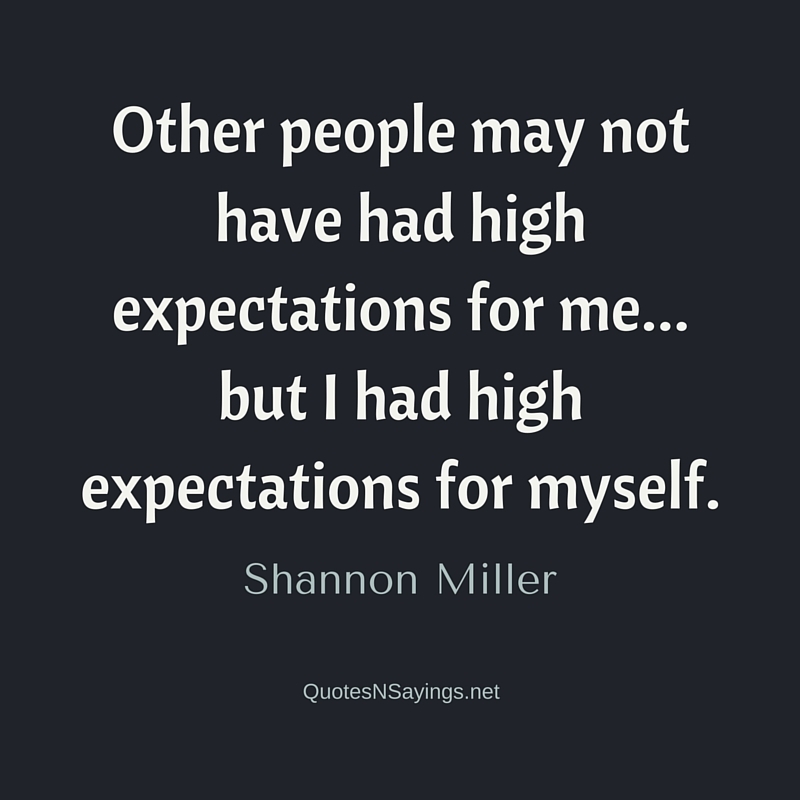 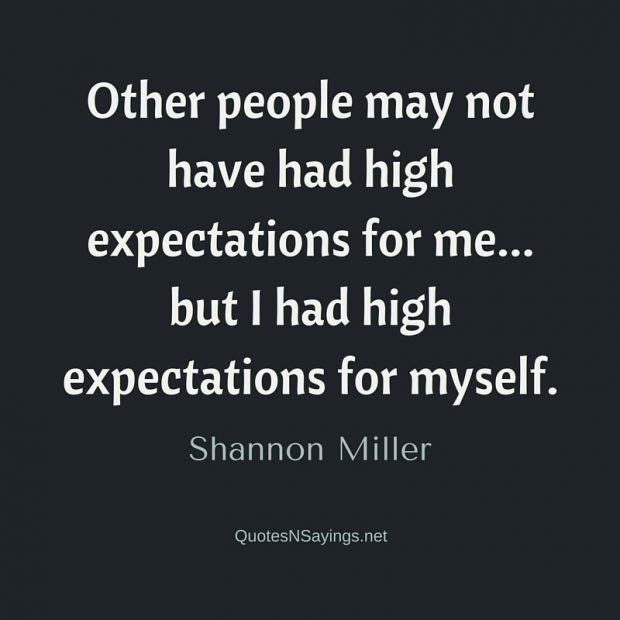 Other people may not have had high expectations for me… but I had high expectations for myself. 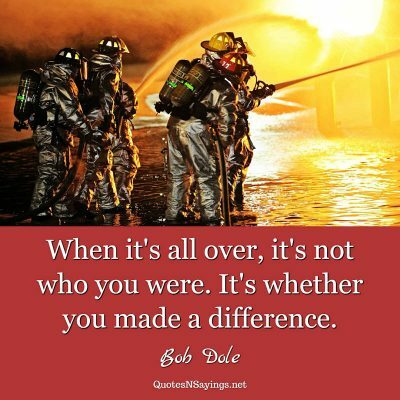 When it’s all over, it’s not who you were. 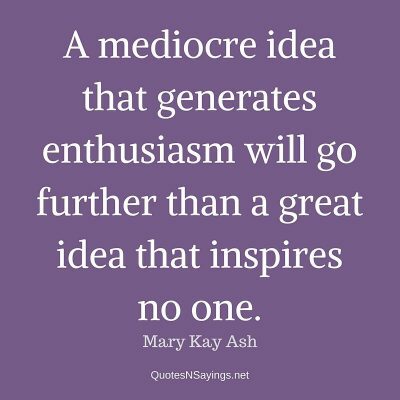 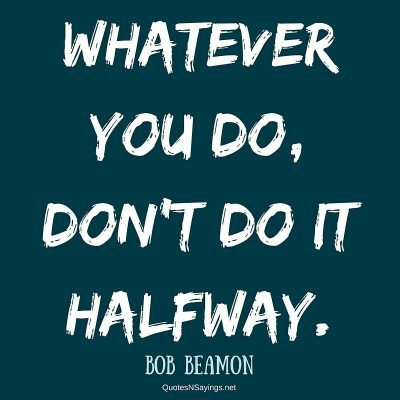 It’s whether you made a difference.